All aboard! 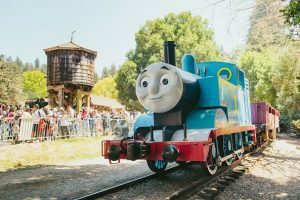 Thomas the Tank Engine invites little engineers to join him for a day of big adventures and even bigger memories at Day Out with Thomas: Big Adventures Tour 2018. Children everywhere can spend a day with their friend Thomas when the #1 Engine pulls into Colorado Railroad Museum on September 15 & 16 and 22 & 23, 2018. Day Out with Thomas: Big Adventures Tour 2018 is presented by Mattel. Tickets for Day Out with Thomas: The Friendship Tour 2018 are on sale now and available by calling Ticketweb toll-free 866-468-7630, or by visiting www.ticketweb.com/dowt. 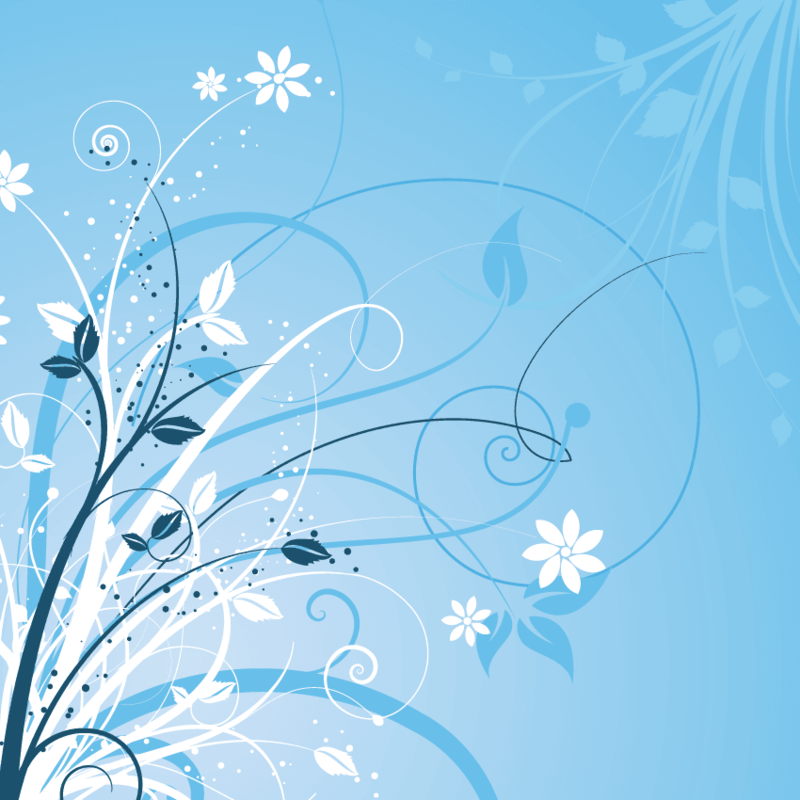 Ticket prices are starting $20 plus tax for ages 2 and up (service charges and fee may apply). For more information and directions, contact the Colorado Railroad Museum at 303-279-4591 or visit http://coloradorailroadmuseum.org/thomas. 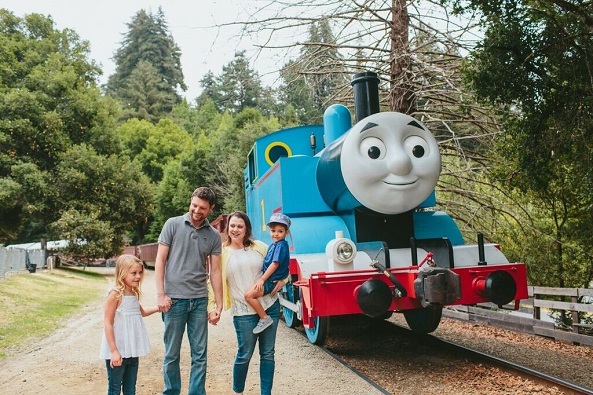 Mile High Mamas is giving away two family four-packs of tickets to Day Out with Thomas on Saturday, September 22 at 4:45pm. You may enter as many as five times below!